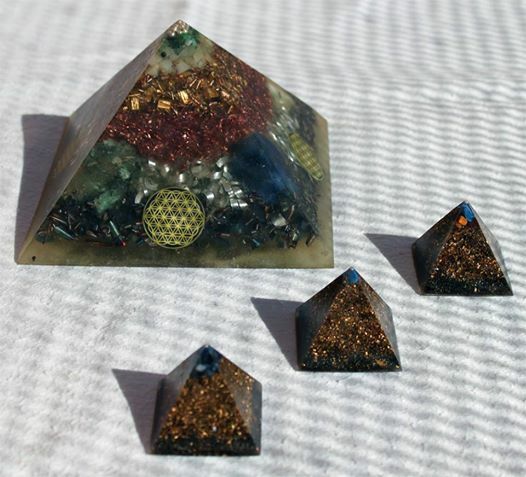 Orgone energy consists of two components, positive orgone energy (POR = Positive Orgone) and negative energy, also called DOR energy (Deadly Orgone). Both of these components are always in balance with each other in the universe. There is abundant energy in space in various stages of quality and concentration, but the energy cannot be anywhere completely absent. It takes a form of statistically isotropic and homogeneous vacuum (quantum) turbulence and it has no weight (pure energy with no mass). This is one of the main reasons why it is very difficult to measure it by conventional techniques. 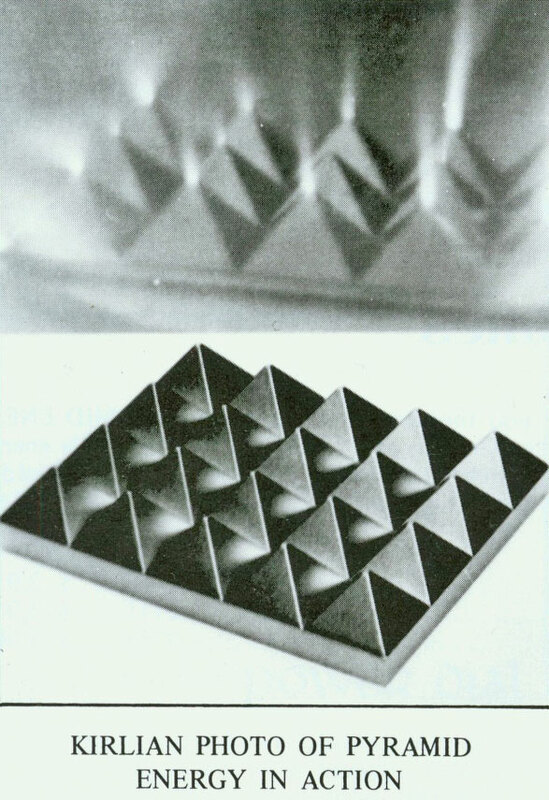 However, literally everything arises naturally from this intangible field of orgone / vacuum energy. Orgone energy is the source of spin (rotation) of all things and electromagnetic and gravitational fields. Orgone energy is attracted to concentrations of orgone energy. Unlike heat or electricity, which always show a direction from higher to lower potential, orgone energy flows from lower potential to higher potential. Entropy decreases as orgone energy is distributed more and more unevenly. However, it would be a mistake to think that the flow of orgone energy from lower to higher potential is only the reverse of the law of entropy or to try to represent these processes by thermodynamic equations by reversing the sign of the time parameter. Non-entropic orgonotic processes do not run their course mechanically; they are qualitatively entirely different from entropic processes. They are, in fact, the processes responsible for the growth of all living things, for the process of learning, and for the evolution from simple to complex species. In non-living nature they are responsible for the growth of clouds and storms within the atmosphere, and on a cosmic scale, for the growth of galaxies and the stars within them. The cloudbuster device, according to Reich's descriptions, consists of a special movable antenna resembling a large "pipe organ", which can be aimed at different parts of the sky. The device influences natural energy currents between the atmosphere and the ground, and when used in certain specific ways, wind and weather patterns respond accordingly. When used correctly, the device is able to cause huge changes in weather. An orgonite can be any device that uses alternating layers of organic and non-organic materials in various settings or a mixture of catalyzed organic resin with metal shavings, particles or powders, poured into a mold. This mixture of resin and metal particles works similarly to Reich's accumulators. Energy is repeatedly reflected by metal particles and, as a result of this process, its vibration increases. A couple of crystals can be added to the mixture for their ability to make the energy more coherent and to enhance a specific function of the orgonite. The energy is purified and it is radiated back to its surroundings as a vital healthy energy, enriched and synchronized with healing minerals contained in the orgonite mixture. Thus orgonite is basically a substance which functions as an energy transmutation device, drawing in negative life energies and EMF pollution and transmuting it into positive life energy. Orgonite does not need any external power source, so it is possible to use it practically everywhere.